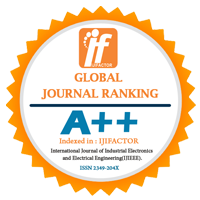 The system proposed in this paper aims at monitoring the torque and efficiency in induction motors in real time by employing wireless sensor networks (WSNs). An embedded system is employed for acquiring electrical signals from the motor, and then performing local processing for torque and efficiency estimation. The values calculated by the embedded system are transmitted to a monitoring unit through a wireless WSN by using RF module because Wireless sensor networks are an emerging technology for low-cost, unattended monitoring of a wide range of environments. At the base unit, various motors can be monitored in real time. 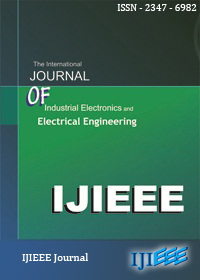 This study demonstrated that the use of intelligent nodes, with local processing capability, is essential for this type of application Indexterms - Efficiency and Torque measurement, embedded systems, induction motors, wireless sensor networks (WSNs).